Shoulder pain can be a significant problem for anyone, especially athletes and those with physically demanding jobs. The shoulder is used for so many daily activities it is not realized until it becomes injured, or after shoulder surgery just how limiting the pain can be. Shoulder surgery is much more significant than knee surgery. The loss of mobility, and the effect on the simplest of activities including dressing and activities of daily living are severely restricted. For these reasons, many individuals and athletes are turning to regenerative medicine procedures such as Platelet Rich Plasma (PRP) and Stem Cell Therapy as alternatives to surgery, as well as means to aid in healing and regeneration. Stem Cell Therapy and Platelet Rich Plasma (PRP) are becoming popular with elite athletes. 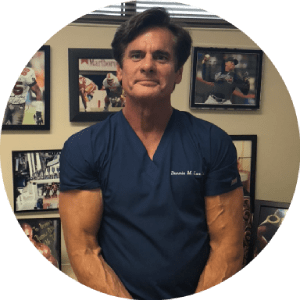 Dennis M. Lox, MD,, a Sports and Regenerative Medicine Specialist, has extensive experience in the treatment of shoulder injuries with regenerative therapies including PRP and stem cells. Dr. Lox has treated simple sprains, bursitis, and even avascular necrosis (AVN) of the shoulder. 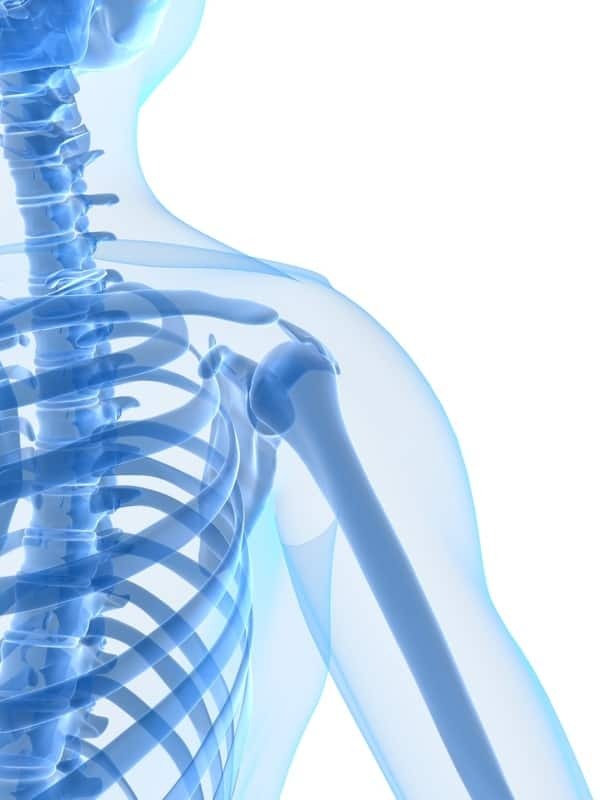 Regenerative Medicine may be an effective viable alternative to shoulder surgery.